GameStop used to dominate the games market, but these days, it has some competition. What Are the Best Stores for Savvy Shoppers to Buy Games? Some people prefer the brick-and-mortar storefront experience, but many others like to do the majority of their game shopping online. Whether you like your PC games in hard copy or consolidated into one DRM-laden client, this list offers a lot for a smart shopper to choose from. Steam is much-beloved for its customer friendly service and for being managed by Valve Corp. The crowd favorite—though some DRM-haters might say that’s debatable—comes first. That’s right, it’s Gabe Newell’s market dominator: Steam. Steam was developed by Valve Corporation, the same company that produced such widely acclaimed games and game series as Portal, Half-Life, Left 4 Dead, and Team Fortress 2. 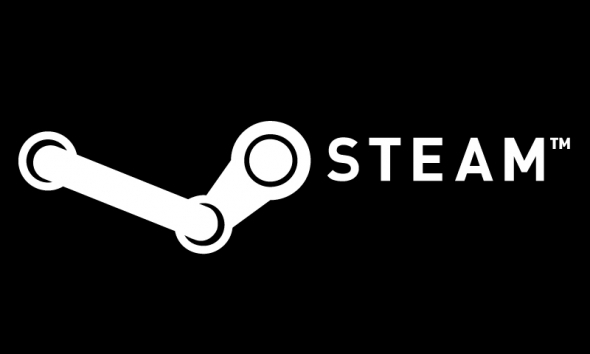 Steam is Valve’s client for selling and distributing games. It has revolutionized the market in many ways, allowing for the efficient distribution and continuous updating of many, many games. Once purchased, a game becomes permanently added to a user’s library, and they can install and uninstall the game permanently without fear of losing it. Couple the ease of games management with Steam’s legendary sales [link], and you’re probably starting to see why Steam made up 15% of the world’s total PC sales in 2015. Green Man Gaming is based on the UK but does over 90% of its sales internationally. Number two on the list is Green Man Gaming, which every year has a killer Halloween sale. Based in the United Kingdom and launched in 2009, Green Man Gaming has direct partnerships with CapCom, Square Enix, and Ubisoft, and also supplies games from another 397 publishers. Green Man Gaming features incredible deals, with a deal of the day on their front page and extra features for their VIP members. Maybe you’ve got consoles to put to use—they have deals on PS4, Xbox One, and Wii games. Unlike Steam, many of these games come DRM free. So if Steam’s level of control over your gaming habits does not suit your fancy, consider trying Green Man Gaming. 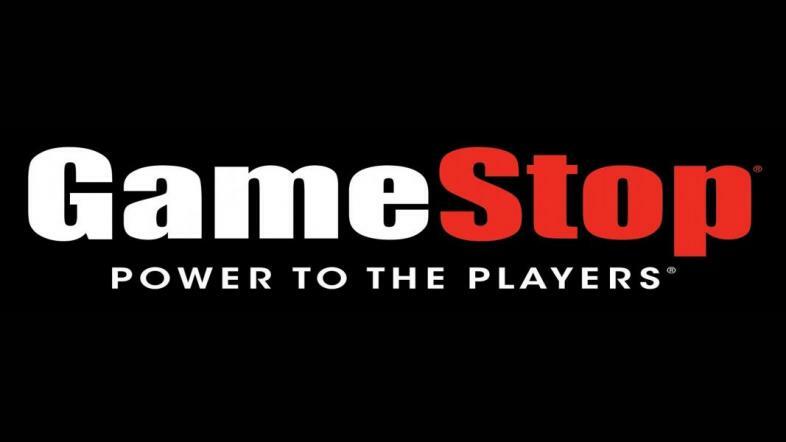 GameStop still offers a lot of deals for players to pounce on, given the right times of year. Ah, GameStop. An old standby of many. The best thing about a store that still has brick-and-mortar locations is the nostalgia factor of waiting impatiently in the parking lot for a new game’s release while the clock ticks down to midnight. Plus, GameStop as some fresh deals. More times than I can count, I’ve snagged some primo games in their Buy-2-Get-1-Free pre-owned games bins and deals. It’s hard to beat GameStop’s trade-in value on pre-owned games and systems. Got a new PC game you want to buy and a system you don’t use lying around? Might be a trade-in at GameStop can land you some store credit to help facilitate your purchase. GOG’s retro gaming platform was also its DRM-free platform. Nowadays, they offer more modern titles but maintain their DRM-free stance. GOG, formerly as Good Old Games, sells games of course, as well as an intriguing collection of movies such as Angry Video Game Nerd: The Movie and My Other Me: a Film About Cosplayers. Up until early 2012, GOG sold only older games on a firm DRM-free platform, another contender in the market struggle against Steam. Even better, in 2014 GOG announced they would be releasing a client similar to Steam’s that would be downloaded to the hard drive and used as a vehicle for purchasing, installing, and playing games. GOG’s new platform, still in development, claims to allow for multiplayer online functionality and to maintain a DRM-free business model. It may be called the Humble Store, but its success has been anything but humble. The Humble Store began on a platform of selling indie game “bundles.” Several games would be offered, with the buyer choosing how much he or she would like to pay. Humble Bundle’s success means they have grown into a fully permanent online storefront, but they still offer their original humble bundles. The Humble Store’s proceeds go to charities including but not limited to the Red Cross, Child’s Play, and the Electronic Frontier Foundation. In 2015, the amount the Humble Bundle raised for charity was over $65 million. Another brick-and-mortar oldie-but-goodie that also has an online shopping option. 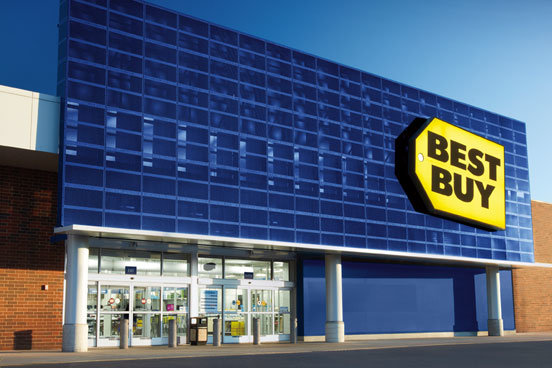 If you are going to go to Best Buy, though, it truly is hard to beat the experience of going in person. Last time I was there, a store clerk showed me a fridge that could plan my meals and had a TV on the front. Good old Best Buy, looking and smelling like a vending machine. When it comes to games, though, you go to Best Buy for the deals. Often the store will have bundle deals, where buying one new game gets you another for free or at an extreme discount. Especially be mindful of them around Black Friday, Cyber Monday, and other sale-associated holidays. Not to be confused with the controversy by a very similar name. Don’t let the name fool you. This is no internet controversy. No, GamersGate (http://www.gamersgate.com/) has been around since 2006 as an online games retailer based in Sweden. GamersGate is another top competitor for Steam, as it too offers a DRM-free downloads for the DRM-opposed game players in the audience. Initially it, like Steam, had a client portal for players to install, but that feature has been discarded. “When the price is right, you will play all night.” You got me there, IsThereAnyDeal. IsThereAnyDeal.com is a bit of a departure from the others on this list because instead of selling games, this website aggregates sales from all over the internet across multiple seller platforms in order to ensure you are paying for games at the lowest possible prices. The subreddit r/patientgamers praises IsThereAnyDeal.com for many reasons, not least of which is the ability to create an account and import wishlists from multiple platforms. Once your list is imported, you can ask that IsThereAnyDeal.com notify you when certain items are on sale. Better, let’s say you don’t just want to buy Goat Simulator on sale, you only want to buy if it’s $1.50. IsThereAnyDeal.com can be set to send you an email when Goat Simulator goes on sale for $1.50. Whether you want to pay the smallest amount for Overwatch or just want to see what good indie games are on the dollar dash for the day, IsThereAnyDeal.com should have something to offer. The best part about Games Republic, of course, are the sales. Their Halloween sales often boast 90% off on certain titles, with many indie games going for a buck or two and fun options like the Metro Redux/Saints Row: Gat Out of Hell twin-pack buy for $54.99 this year in 2016. Games Republic is run by 11 Bit Studios, the game developer that created the award-winning war survival game This War of Mine. Games Republic offers a wide range of options to choose from, ranging all the way up AAA titles and back down to indie games. Moreover, they have full legal agreements with all of their DRM-free game publishers, so you won’t have any trouble buying games from them. Ever notice how many game stores have red and white logos? The Humble Store’s success spawned a number of imitators. 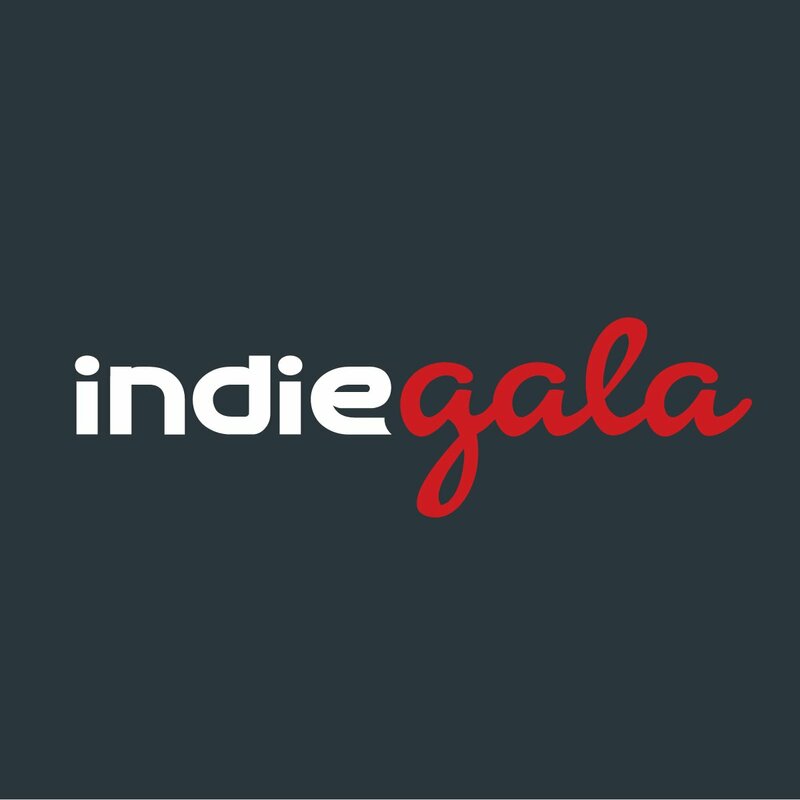 One that rises to the top in terms of quality is IndieGala. Though not cross-platform like the Humble Store and for the most part not DRM-free, IndieGala offers some advantage to its buyers in terms of distributing Steam keys. Savvy buyers might then look out for Steam games they want on IndieGala. 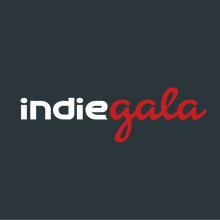 Moreover, if you want to buy Steam games but also give to charity, purchasing the key via IndieGala offers that option. Finally, IndieGala offers some fun to the shopper. For instance, the sale they’ve having right now features a “scratch off option” in which buyers get a free mystery Steam game to be revealed after their intended purchase.